KUNDUZ, July 25, 2018 - Afghan security personnel take part in a military operation in Kunduz province, Afghanistan, July 25, 2018. 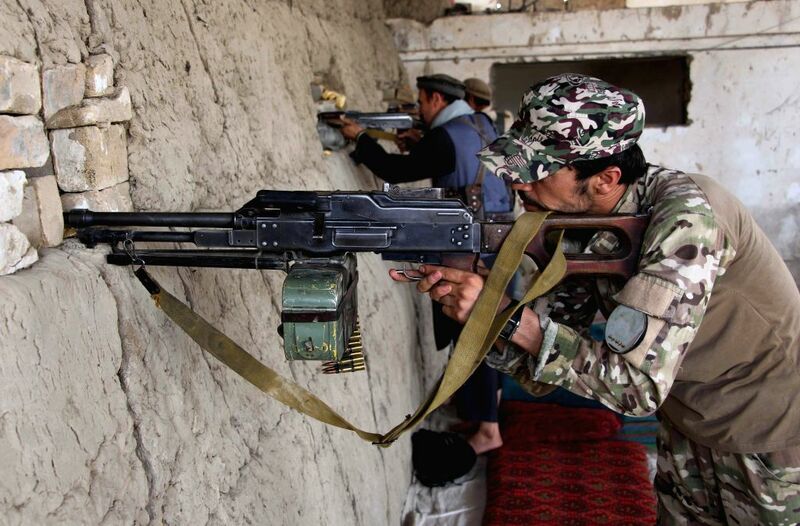 Afghan security force personnel started a military operation against Taliban militants in Kunduz province, northern Afghanistan, a local official said on Wednesday. 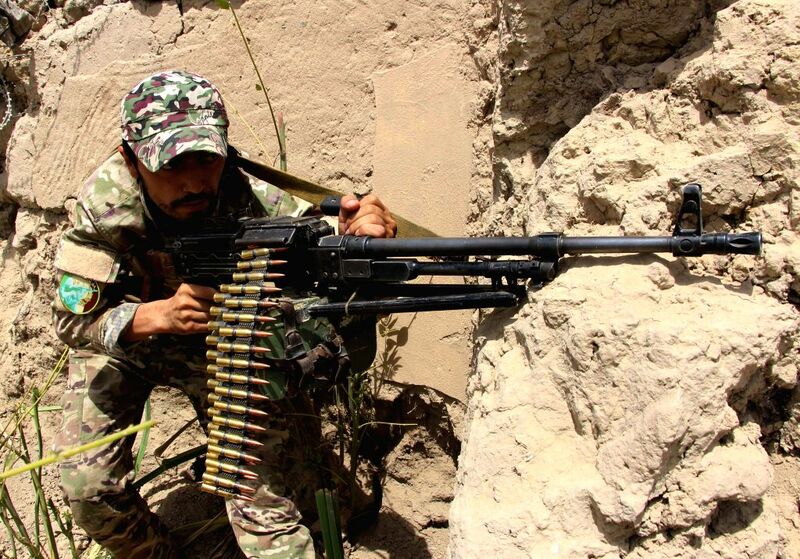 An Afghan security personnel takes part in a military operation in Kunduz province, Afghanistan, July 25, 2018.